An RPG lover like me can't get enough of this fantastic gaming series. Of all the fantasy/adventure games out there, I personally think that Final Fantasy series is the "God" of them all. This video published by SQEXMembersNA is really breath-taking. I am very excited to play this game and I will definitely rush to my favorite gaming store to buy a copy. 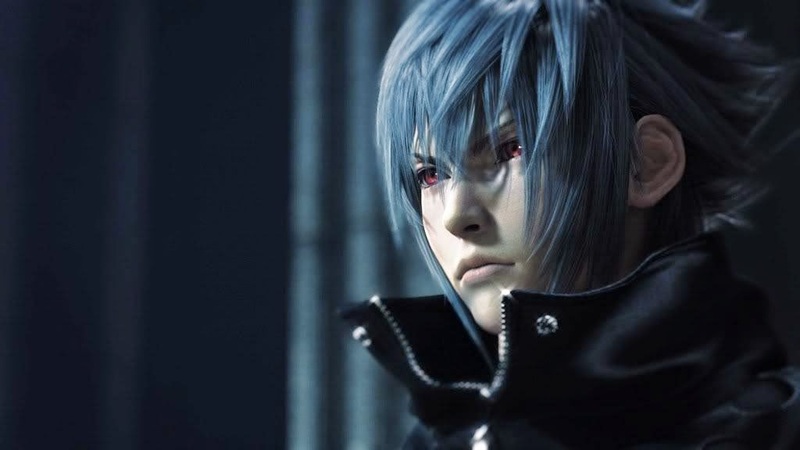 The game follows the story of Noctis Lucis Caelum, the protector of the last remaining city in the world with control over crystals. It has nothing to do with the previous projects and the game makes use of a unique visual design. Plenty of reasons to be excited. FINAL FANTASY XV will be available in PS4 and Xbox One. Tune in for more updates about FFXV. credits to SQEXMembersNA for the video.